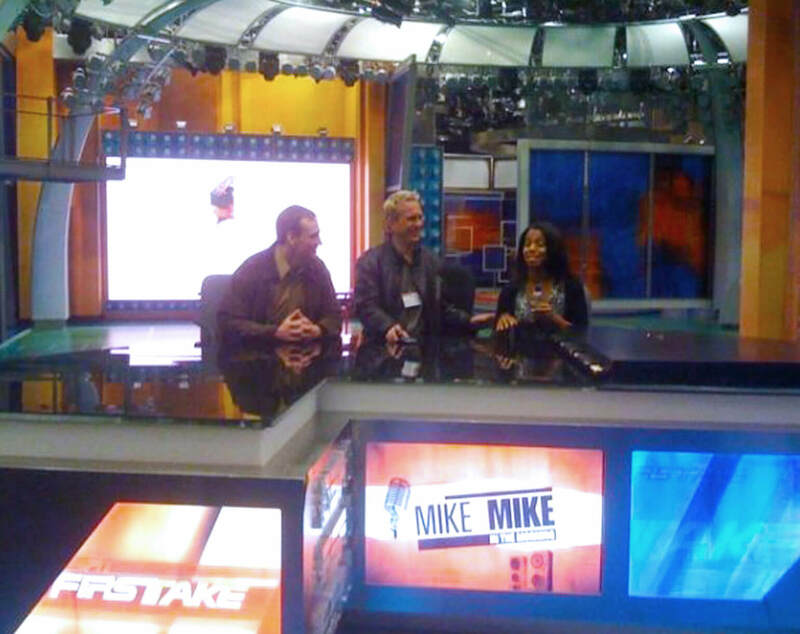 When Disney’s ESPN needed an anchor technology to differentiate its online video offering for the launch of its new sports encyclopedia-style rich media platform; ESPN turned to VideoClix. 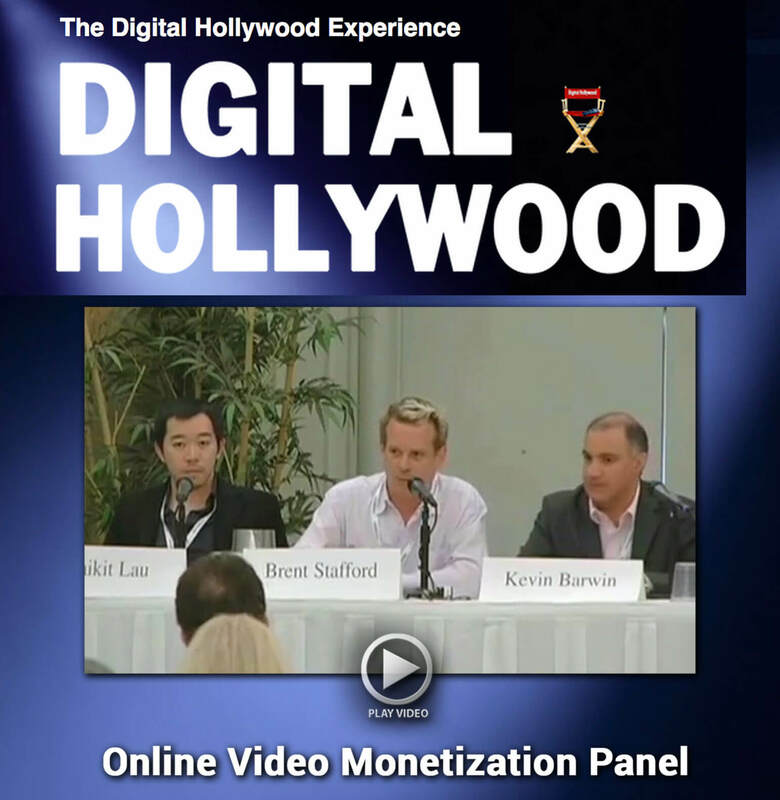 Stafford negotiated, authored and closed a Master Services Agreement establishing VideoClix as the official clickable-video vendor for the ESPN Deep Media initiative. VideoClix interactive technology was integrated into the Disney video player framework allowing ESPNDB to seamlessly deliver clickable video through Disney’s proprietary CMS and player. Ravenous sports fans could now enjoy clickable videos, clickable photos, detailed statistics and real-time content updates, before, during and after major sporting events all powered by the ESPN content database. 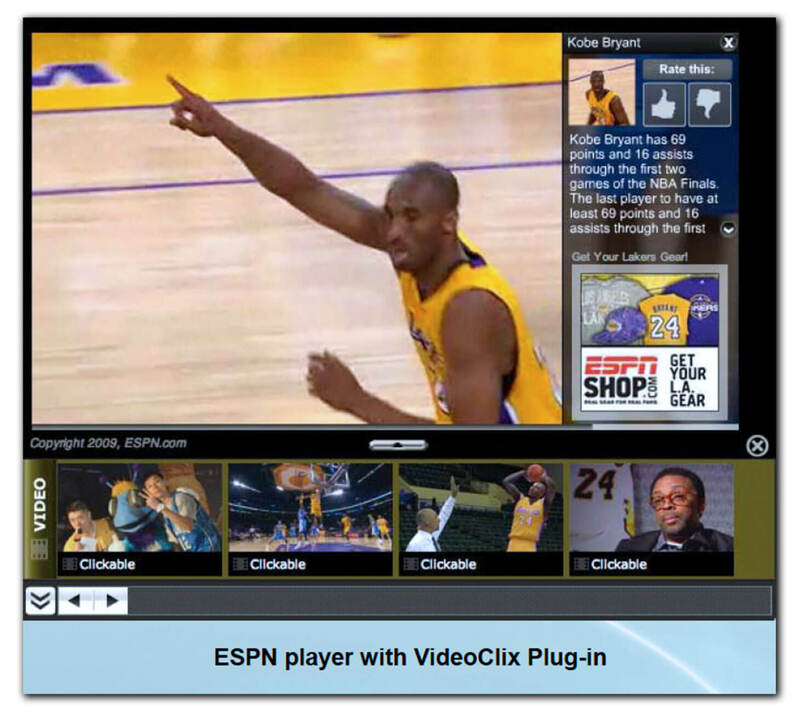 VideoClix and ESPNDB successfully launched the relationship with two major executions featuring the top two sports brands in America. Executions included ad units to: drive purchase of team/sport apparel on ESPN’s e-commerce site (espnshop.com); drive viewer tune-in to ESPN broadcast coverage; drive viewer sign-up for ESPN Mobile Alerts; drive viewer traffic to brand sponsors of athlete trivia. 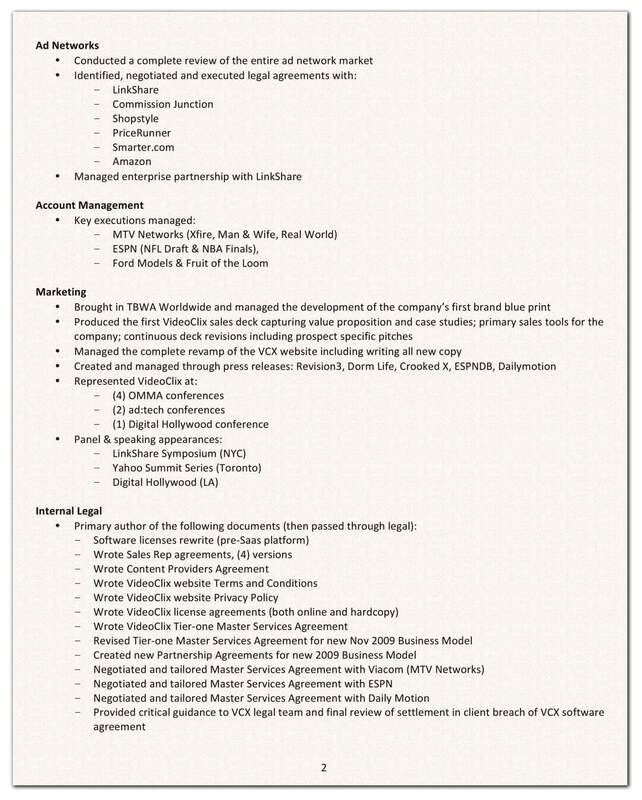 The NBA Finals execution included over 40 ESPN clickable videos encompassing team, player and historical features, as well as, commentary, ESPN’s new Electronic Arts Virtual Playbook and NBA Finals game highlights. 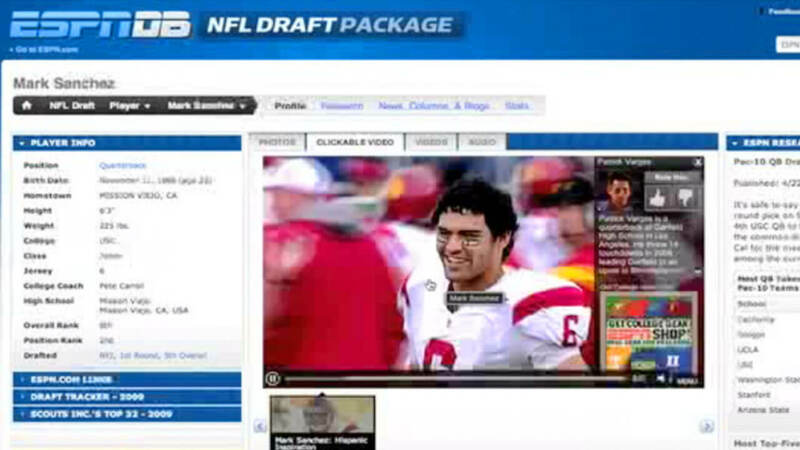 The NFL Draft execution included over 30 ESPN clickable videos encompassing college highlights, commentary and feature material on each of the top NFL draftees. All product names, logos, and brands are property of their respective owners. The Walt Disney Company logo is a registered trademark of the Walt Disney Company. 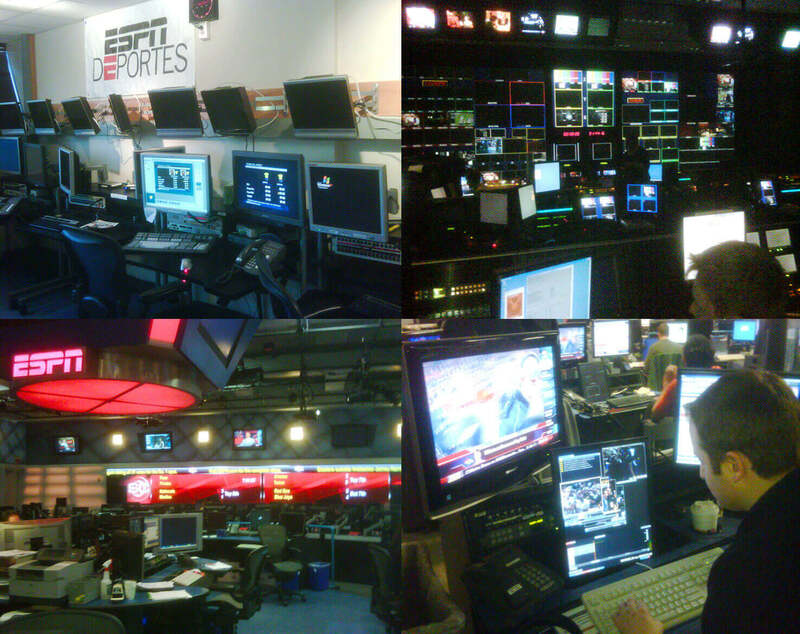 ESPN logos are registered trademarks of ESPN Inc. The NBA logo is a registered trademark of the National Basketball Association. The NFL Shield and NHL Draft are registered trademarks of the National Football League. 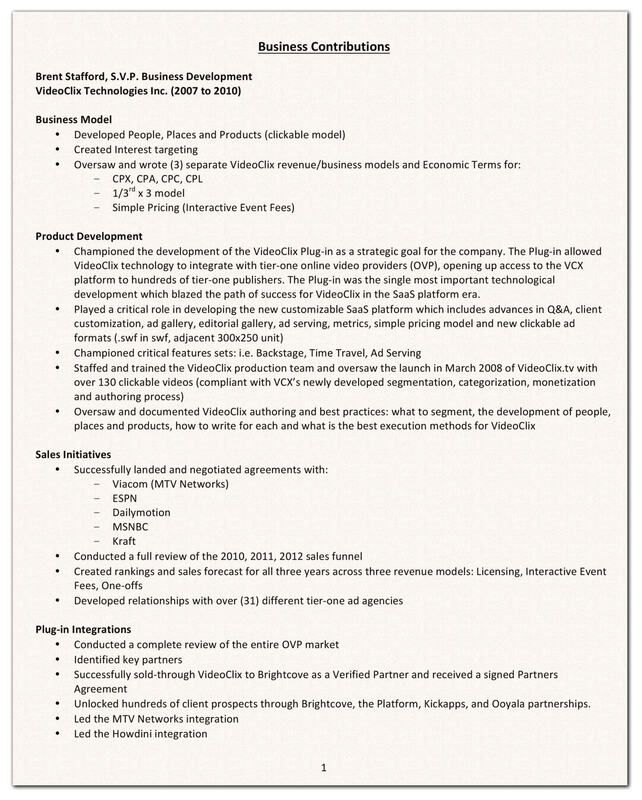 VideoClix logo is a registered trademark of VideoClix Technologies Inc.